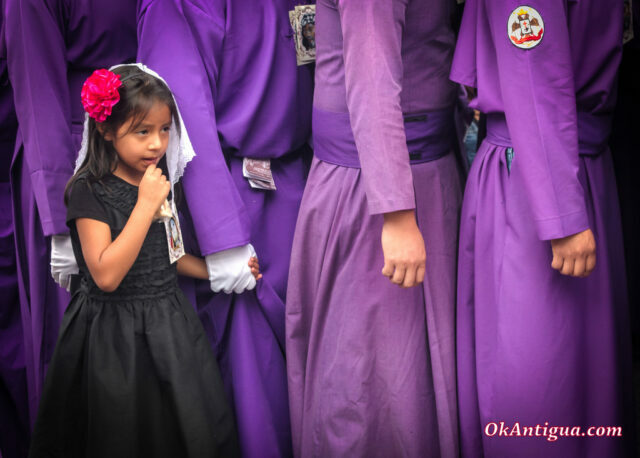 Antigua Guatemala’s Lenten season and Holy Week for 2018 is already over – which is unusual since the season this year started a lot earlier than in previous years. But it’s never too early to start planning for next year! 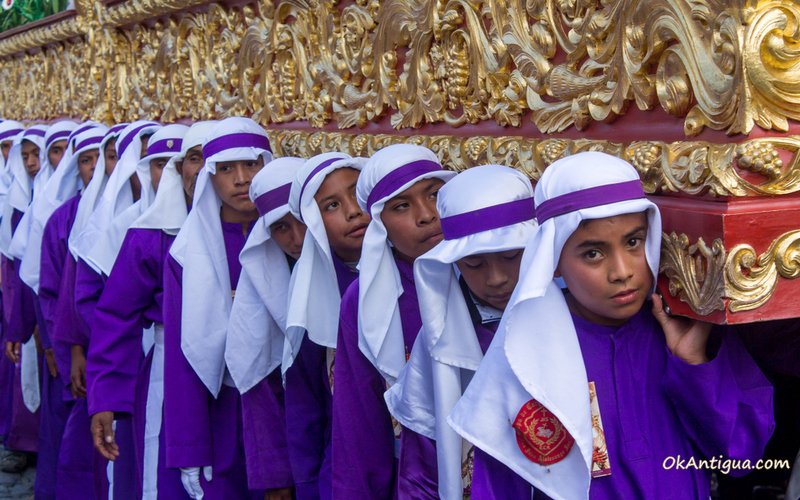 To help you plan for 2019’s season, I’m laying out the Antigua Guatemala procession schedule almost a full year ahead of time. No excuses now, so if you’ve always wanted to attend the world-famous celebrations, begin planning now! Times for processions may vary, so head to Parque Central or Calzada Santa Lucia and look for an information booth to get starting times and procession routes. Vigils usually start at 9:00 a.m. and end at 11:00 p.m., but not always. This well-attended procession is one of the largest in Antigua. The town will be swarming with visitors. The sentencing is worth staying up for, as a procession of “Roman” soldiers on horseback, torches on hand, ride through town well before 12:00 a.m. This is staged to recreate Jesus’ arrest at Mount Olive. As always, watch your wallet, phone, and other electronic devices while attending crowded processions – pickpockets will be present. Visiting Antigua Guatemala and need all the essential information at your fingertips? This is the guide to get (click book cover below). Now also in print! (Click here). Also on iTunes! (Click here). Moving to Antigua? See our guide below. Love Antigua Guatemala and are thinking of moving here? Check out our new guide! (click book cover below). My name is Rich. I’m a passionate traveler, writer, and photographer. I want to meet interesting people, challenge myself, and explore the world. 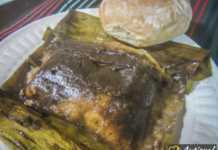 Guatemalan Food Guide – See The Top 14 Dishes! OkAntigua.com provides up-to-date travel and lifestyle information for Antigua Guatemala. Designed by White Hat Panda Digital Marketing, a Travel Marketing Agency. Get a FREE Antigua Guide!